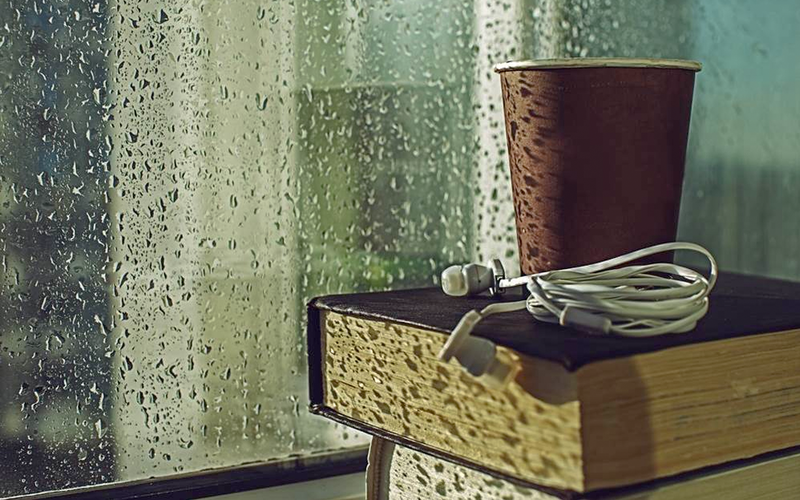 The upside of the rainy season? It’s the perfect opportunity to slow down and savor comfort food that warms the body and soul. 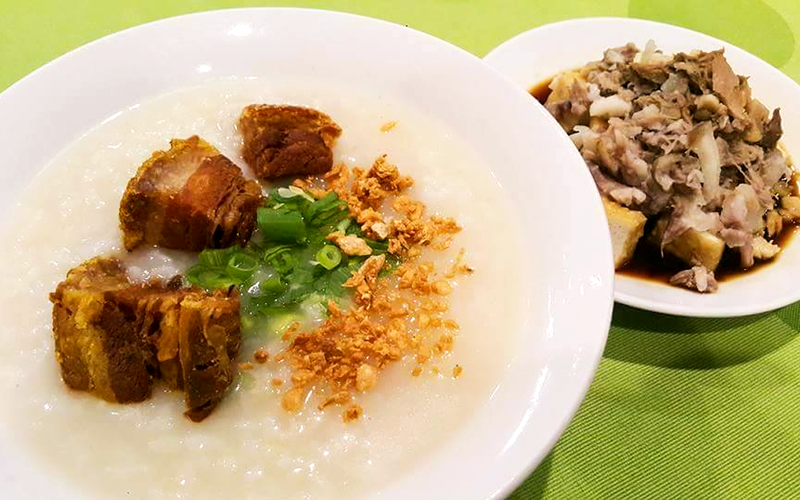 Dencia’s is a Davao institution for good reason: it’s home to arguably the best lugaw and tokwa’t baboy in town. The restaurant also offers other comfort food such as pancit and fresh lumpia, among other Filipino-Chinese favorites. Dencia’s is located at Gen. Luna St., Davao City. Open from 7AM -9PM. Call (082) 227-6777 for inquiries. Another rainy day staple is New Davao Famous Restaurant’s gulame. Packed with texture and flavor, this beef and tripe noodle soup has a distinct tangy and spicy taste. New Davao Famous Restaurant is located at 401, R. Magsaysay St., Davao City. Open from 6:30AM-9:30PM and 5:00PM-10:00PM. Call (082) 227-1972 for inquiries. 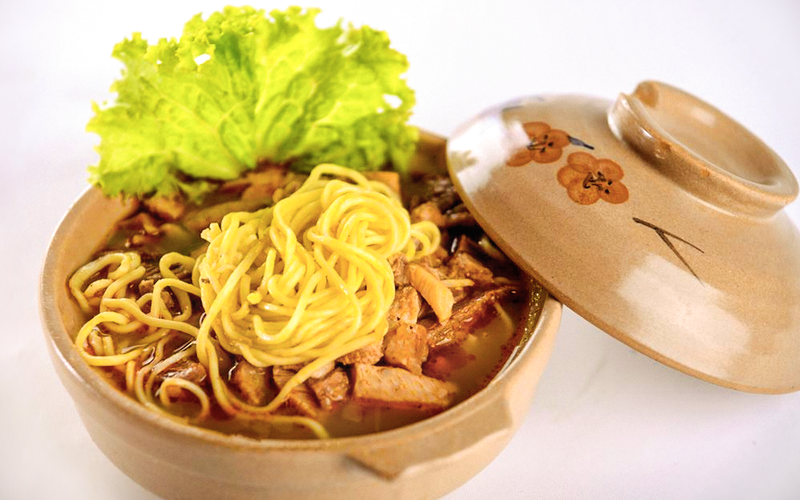 Myk, the chef-owner of Unit 206 Damosa, goes for a decidedly Asian take on comfort food with his Seafood Sate Soup. 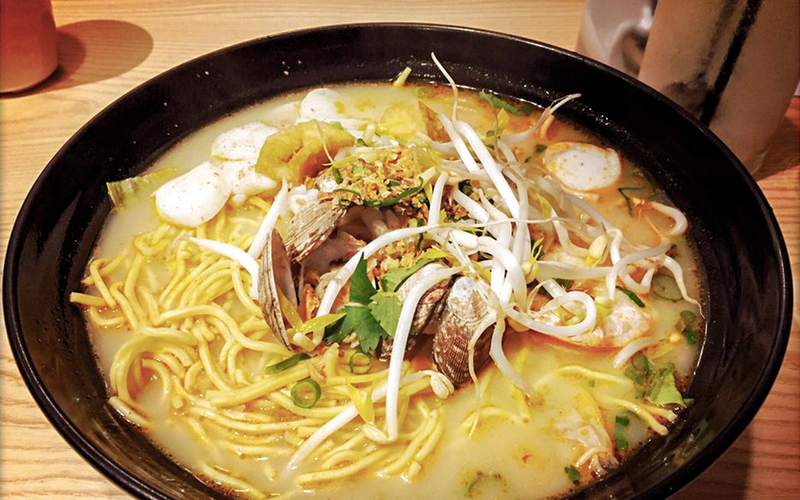 The sate paste adds garlicky heat to the heartiness of the chicken broth and seafood, while the cilantro lends the soup a distinctly oriental flair. Unit 206 Damosa is located at 2F Damosa Business Center, Lanang, Davao City. Open from 5:30PM-1AM. Call 0916 261 5001 for inquiries. 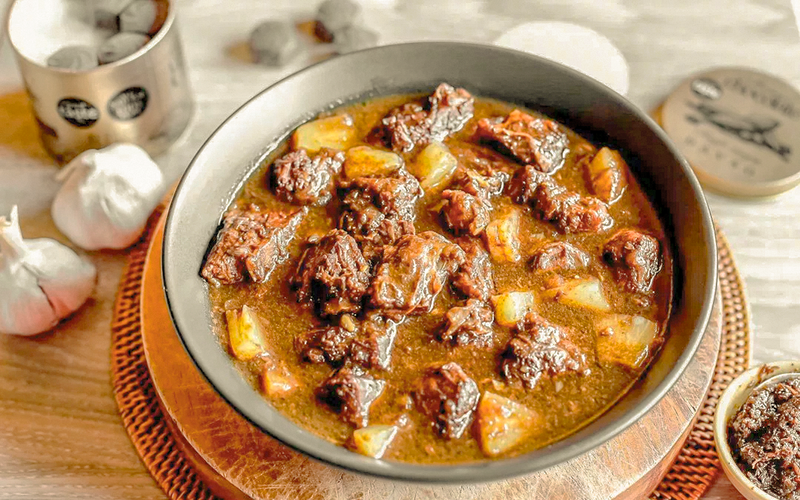 For Chef Morris, there’s nothing heartier than beef shoulder slow-cooked with tableya (native chocolate) and a variety of spices. Serve it with a side of fried potatoes and you have the ideal rainy-day indulgence. No time for slow-cooking? You can also enjoy this dish at Hungry Ape PH, which Chef Morris owns. Hungry Ape PH is located at ATU Plaza, Gov. Duterte St., Davao City. Open from 11AM-2PM and 5PM-10PM. Call (082) 222-2273 for inquiries. Want more exclusive lifestyle tips? Follow our Facebook page and sign up for our newsletter today!